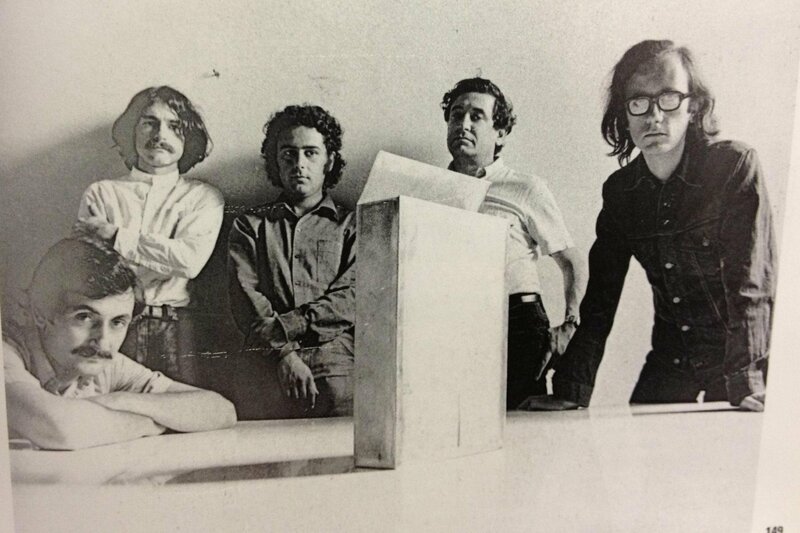 Radical design collective Superstudio was founded in Florence in 1966 by Italian architects Adolfo Natalini (born in Pistoia in 1941) and Cristiano Toraldo di Francia (born in Florence in 1941)—later joined by Gian Piero Frassinelli, Alessandro Magris, Roberto Magris, and Alessandro Poli. Disillusioned with modernism’s spurious optimism (and its attendant consumerism), Superstudio created photo collages, films, exhibitions, and more that advocated for a simpler lifestyle less reliant on technology and man-made objects. 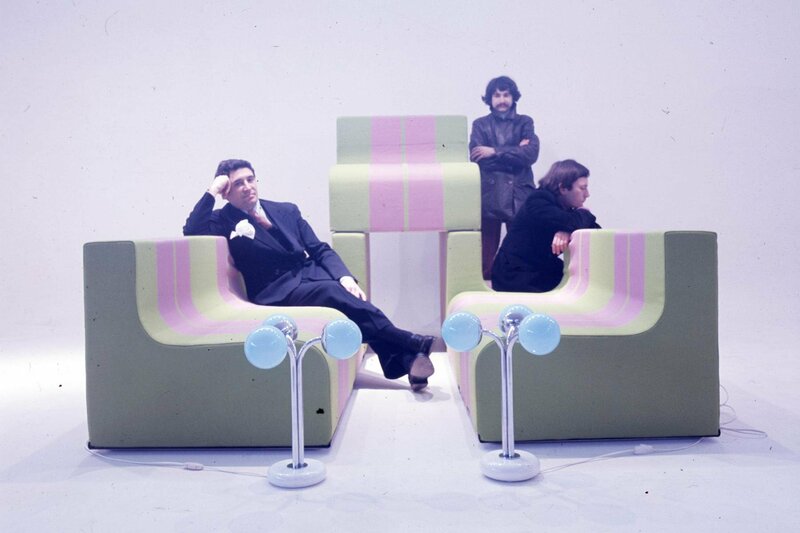 Superstudio first came to prominence when they participated in the anti-consumerist Superarchitettura exhibition in Pistoia in 1966, along with like-minded radical design group, Archizoom—co-founded by Andrea Branzi (b. 1938), Gilberto Corretti (b. 1941), Paolo Deganello (b. 1940), and Massimo Morozzi (1941-2014). The second Superarchitettura exhibition the following year in Modena sarcastically presented its manifesto as follows: “Superarchitecture is the architecture of superproduction, of superconsumption, of superinduction to superconsumption, of the supermarket, of superman and super petrol." 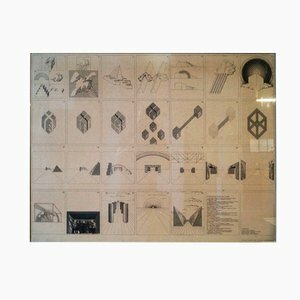 While Superstudio never built any architectural structures, their provocative ideas and visual vocabulary—disseminated through publications like Casabella and several international exhibitions—went on to influence generations of architects and designers, including Pritzker Prize winners Rem Koolhaas (b. 1944) and Zaha Hadid (1950-2016). 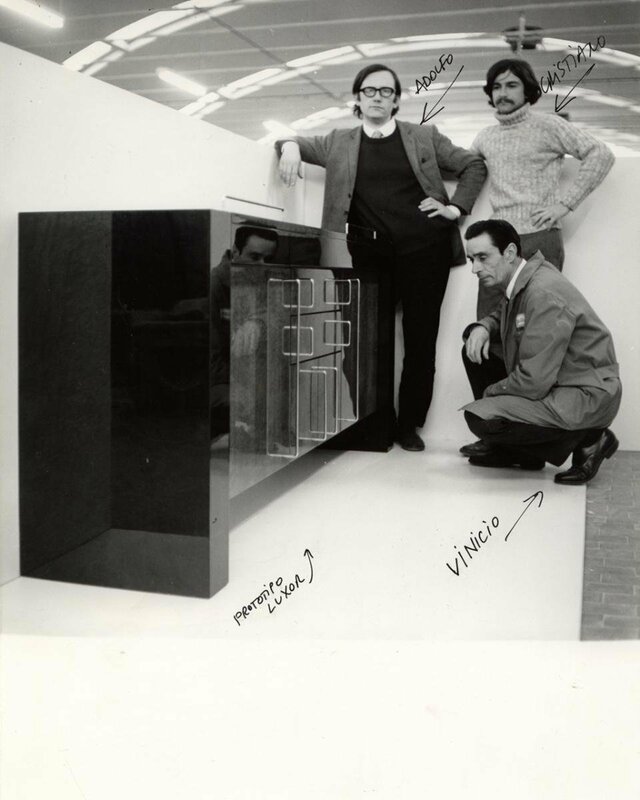 In 1972, Superstudio was invited by legendary architect-curator Emilio Ambasz (b. 1943) to participate in Italy: The New Domestic Landscape at New York’s Museum of Modern Art. For this era-defining exhibition, the collective installed their endlessly reflected Microevent/Microenvironment and accompanying short film Supersuperficie, alongside the work of other Italian visionaries like 9999, Archizoom, Gae Aulenti, Mario Bellini, Joe Colombo, Gruppo Strum, Ugo La Pietra, Gaetano Pesce, Alberto Rosselli, Ettore Sottsass, and Marco Zanuso with Richard Sapper. 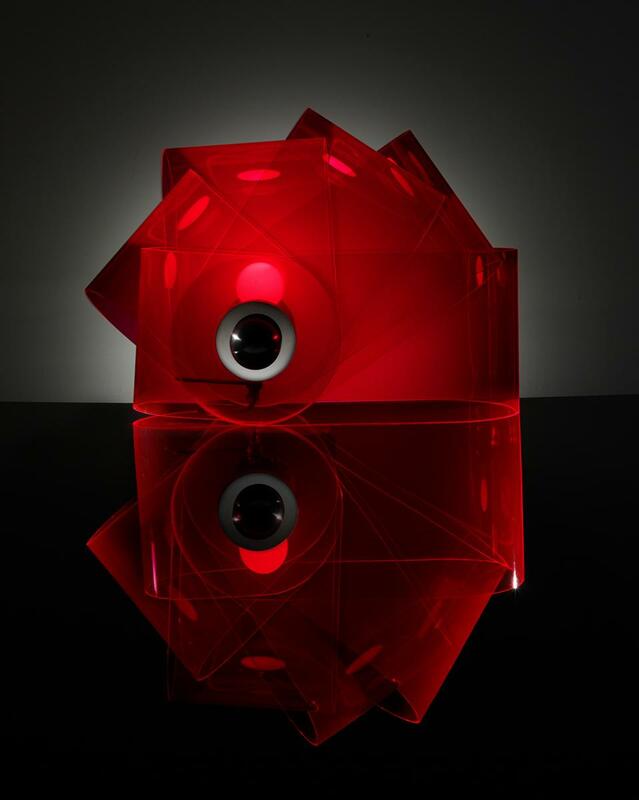 On the heels of the MoMA success, the exhibition Sottsass, Superstudio. Mindscapes toured America from 1973 to 1975. 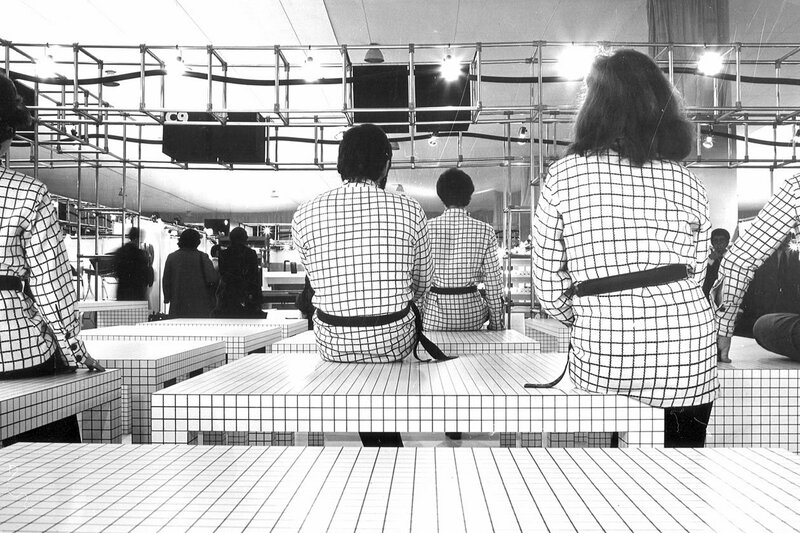 Superstudio also exhibited at the 1978 Venice Biennale. Superstudio expanded the discourse of architecture through a number of now-iconic designs. 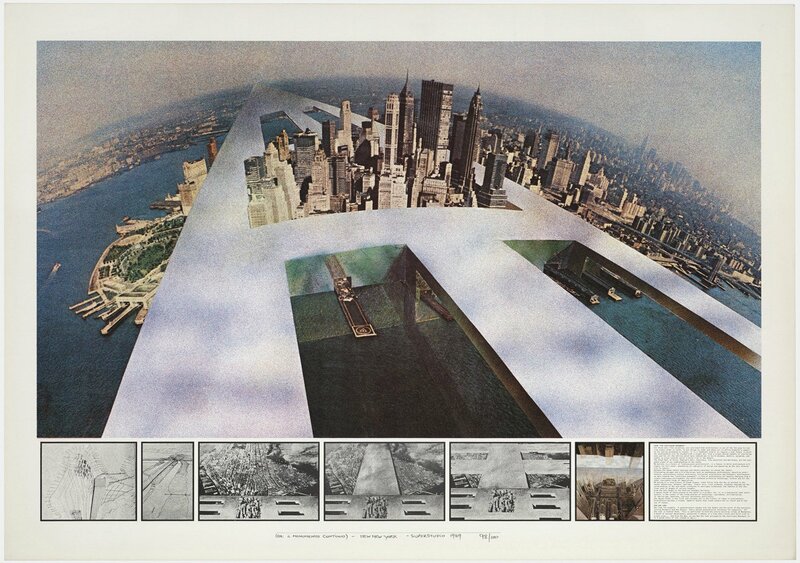 The Continuous Monument (1969) is a dystopian vision of the earth covered in a grid-like superstructure; a warning against over-development and overreliance on technological advancements. Other projects advocating for more socially conscious design include Histograms (1968/69), A Catalogue of Villa (1968/70), The Twelve Ideal Cities (1971), Salvages of Italian Historic Centers (1972), and The Fundamentals Acts: Life, Education, Ceremony, Love, Death (1971/73). 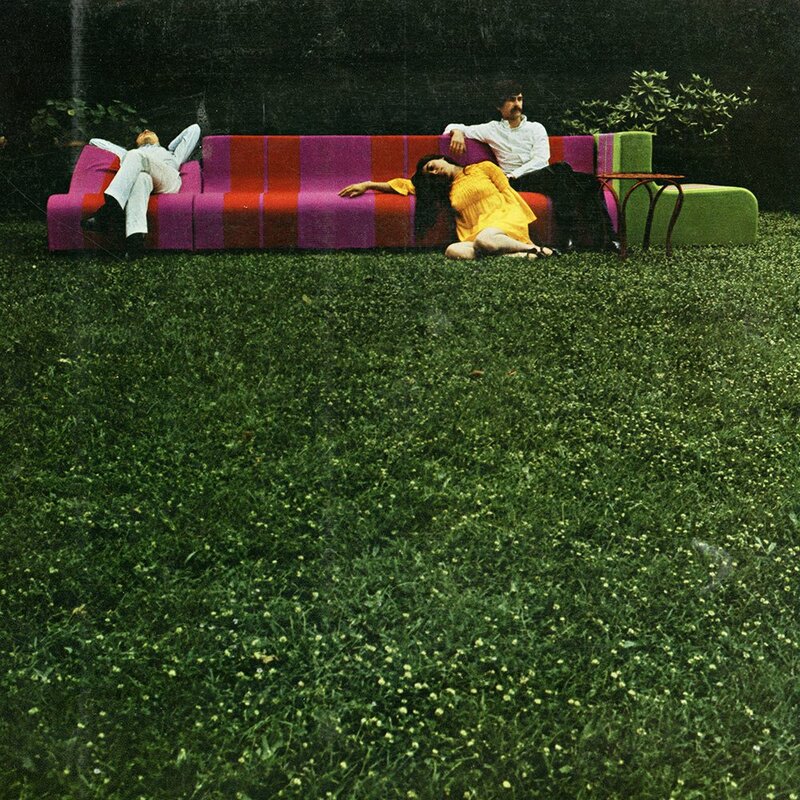 Despite their anti-design stance, Superstudio designed a handful of design objects, most notably the starkly geometric, gridded-laminate-covered Quaderna Tables for Zanotta (1970), which won the Golden Medal at the M.I.A International Exhibition in 1971. 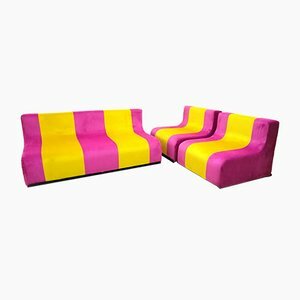 Other objects include SOFO Sofa and Gherpe Lamp for Poltronova (both 1968) and Lambda Table (1972) and Teso Table (1973) both for Giovannetti. Some Superstudio designs are still in production with Centro Studi Poltronova and Zanotta. 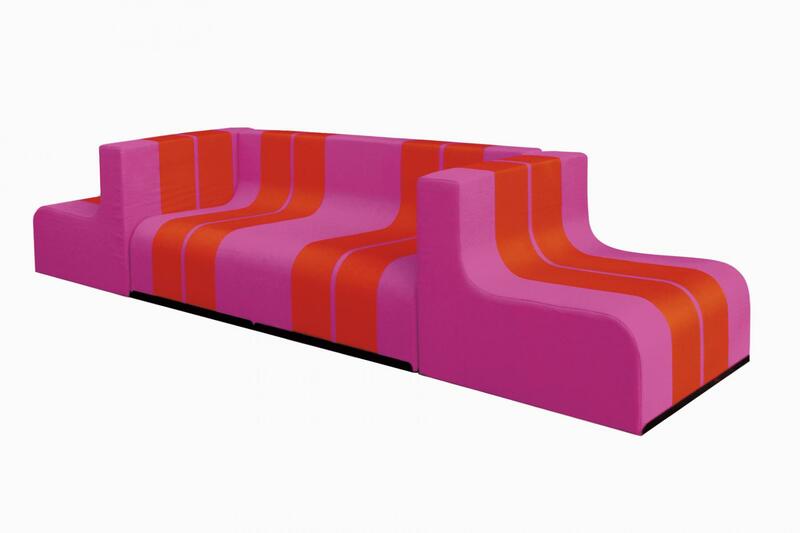 Superstudio disbanded toward the end of 1970s. Natalini founded Natalini Architetti, mainly designing buildings in the Netherlands. 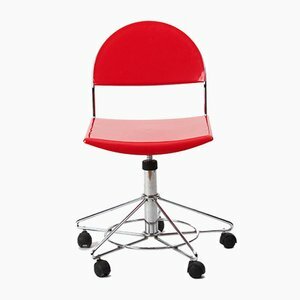 Toraldo di Francia continued to design for companies like Anonima Castelli, Breda, Calzolari, Flos, Giovannetti, Pica, Poltronova, and Zanotta. 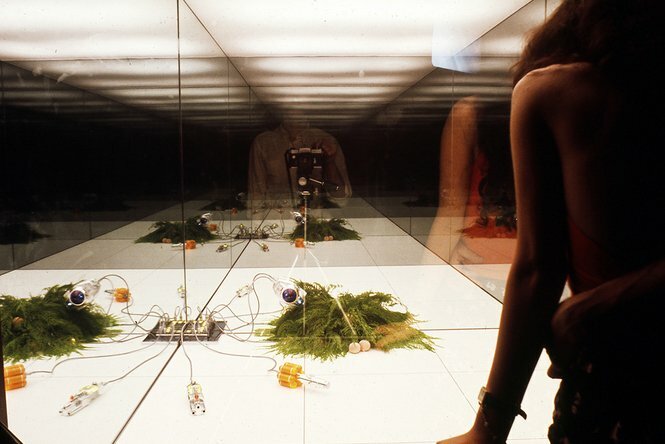 In the 21st century, interest in Superstudio and other radical designers has resurged, evidenced by a new round of exhibitions: Superstudio: Life Without Objects at London’s Design Museum (2003); Environments & Counter Environments at Chicago’s Graham Foundation (2013); Superstudio. The Secret Life of the Continuous Monument at the Venice Biennale (2014), and Superstudio 50 at Rome’s MAXXI (2016), among others. Superstudio’s work can be found in the collections of several international museums, such as the Museum of Modern Art (New York), Israel Museum (Jerusalem), Deutsches Architekturmuseum (Frankfurt), Centre Pompidou (Paris), and MAXXI (Rome).